It observed that an expert’s opinion should be demonstrative and supported by convincing reasons. Court cannot be expected to surrender its own judgment and delegate its authority to a third person, however great, the Supreme Court, in Machindra vs Sajjan Galpha Rankhamb, has observed while upholding a high court order which has set aside conviction of accused in a murder case. In the instant case, in the post-mortem report, cause of injuries was not stated nor was any opinion formed in that regard. In this context, a bench comprising Justice Pinaki Chandra Ghose observed that an expert’s opinion should be demonstrative and supported by convincing reasons. 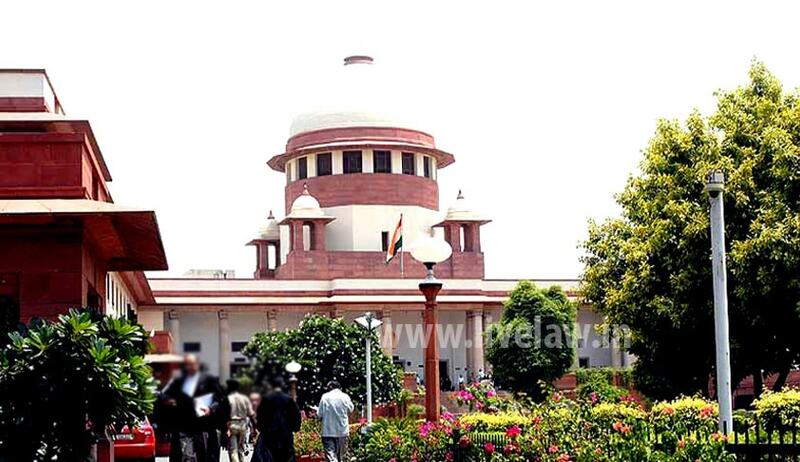 Affirming the high court order which had set aside the trial court order of conviction, the bench said if the report of an expert is slipshod and inadequate or cryptic and information on similarities or dissimilarities is not available in the report of an expert, then his opinion is of no value. Such opinions are often of no use to the court and often lead to the breaking of very important links of prosecution evidence which are led for the purpose of prosecution, it said.